The city of Jackson has issued a precautionary boil water advisory for a portion of downtown Jackson due to a loss in water pressure Wednesday. All customers are advised to boil their drinking water until boil water advisory is lifted. Water should be brought to a rolling boil for one minute before consumption. Cool Ridge Flat Top Public Service District has issued a boil water advisory for some areas of West Whitby to golf course, Boyd Crowford and Ike Griffith Road. According to the PSD, the Division of Highways struck a main line, causing water service problem to the area. Customers are advised to bring all water to a full rolling boil to kill bacteria and other organisms. Let it boil for one minute and let cool before using, or use bottled water. 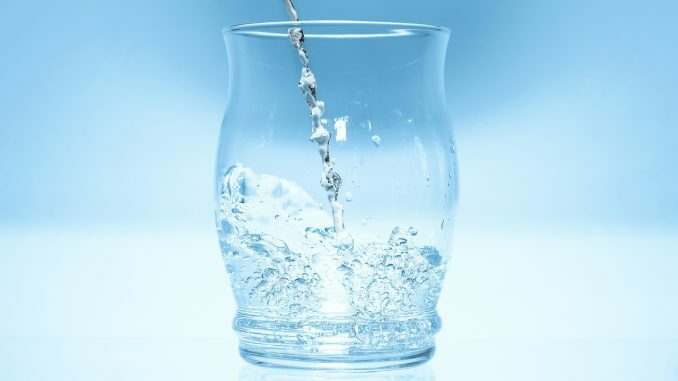 Boiled or bottled water should be used for drinking, making ice, brushing teeth, washing dishes, bathing, and food preparation until further notice. A small area of the water system in Lucerne, California owned and operated by California Water Service has been placed under a boil water notice, officials said Thursday. The boil water advisory issued by the California Water Service and the State Water Resources Control Board’s Division of Drinking Water was prompted by a water main repair and temporary service interruption for some customers. Impacted customers are advised to boil all tap water for drinking, preparing food and brushing teeth until further notice.